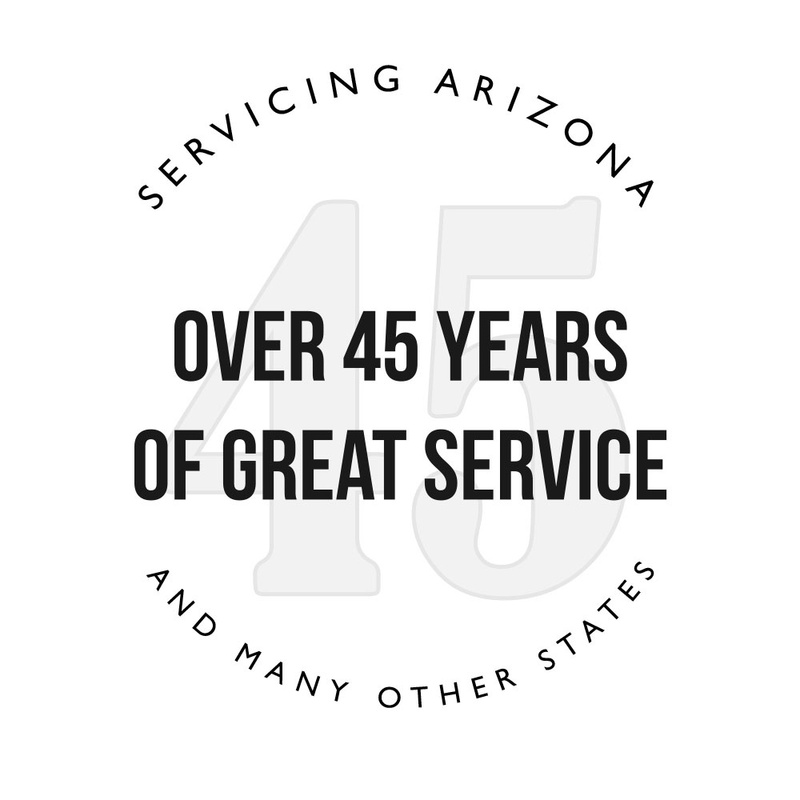 Plastifab | Serving Arizona and Beyond for over 45 Years. We have developed our business to cater to the largest of companies with the largest of needs as well as individuals with the most unique needs. 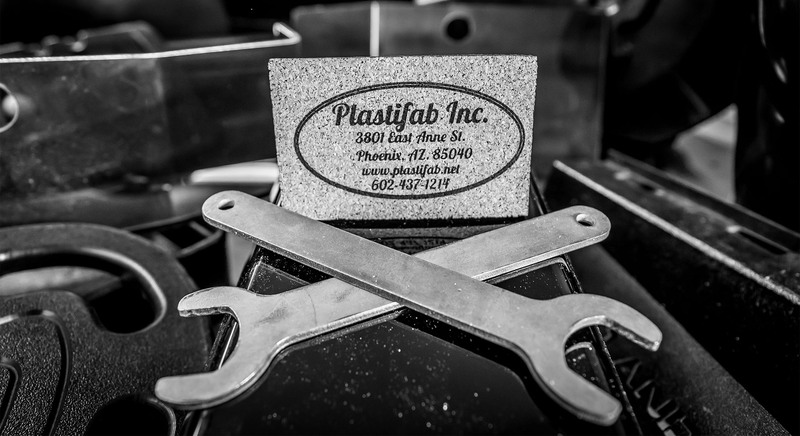 Businesses large and small are finding that Plastifab Inc. can provide a large variety of products with a wide range of uses. 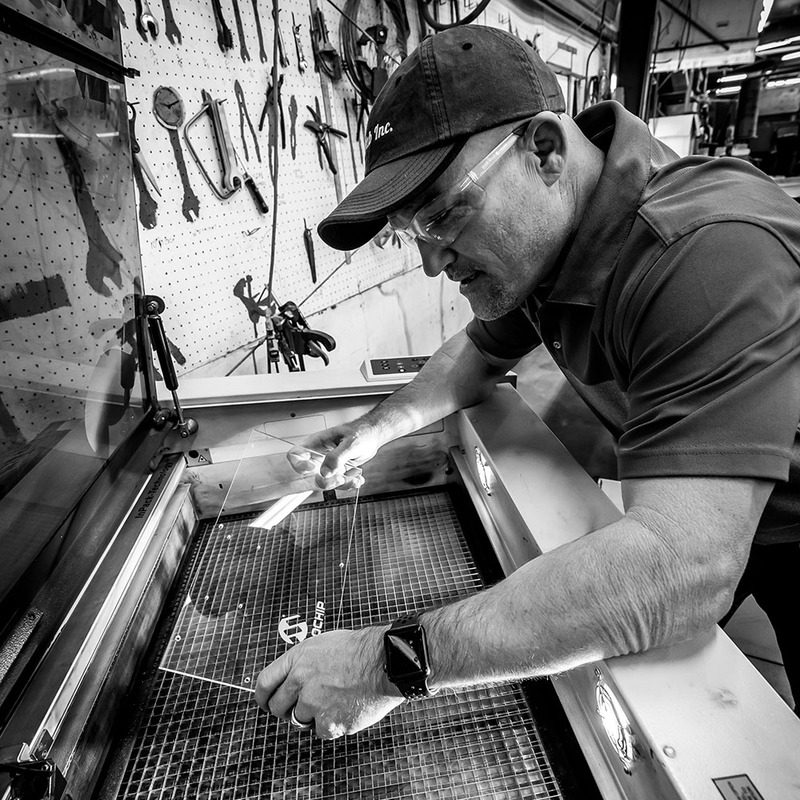 We are able to duplicate existing parts as well as create new parts to fit your needs.